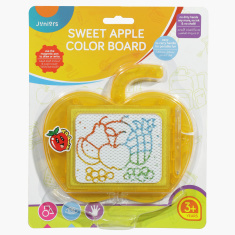 Your tiny tots will have fun writing and drawing on this apple-shaped writing board, which comes with a magnetic pen. 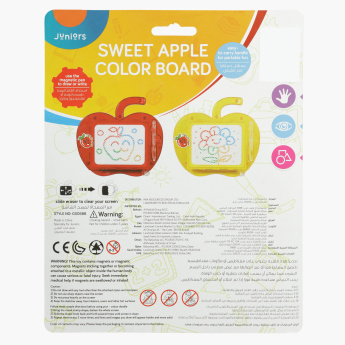 Made from a high-quality material, this drawing board is easy to clean. It is reusable, as your toddler can use the eraser to clear the board and draw again.